A warm welcome awaits you. 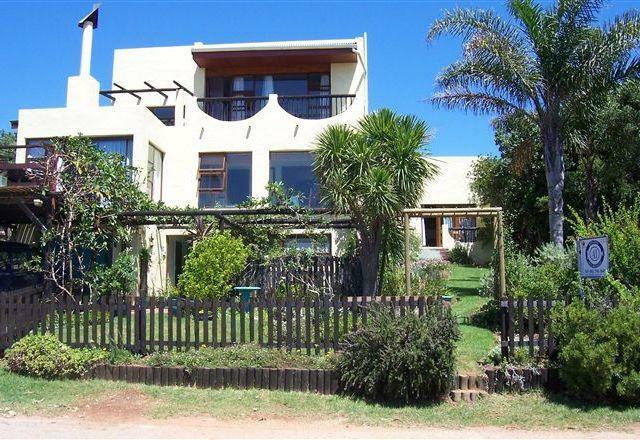 Home from home atmosphere, tranquil setting, and breathtaking sea views of the Bay from tastefully decorated rooms, the enclosed braai area and sundeck. We were AA finalist in 1998 and 1999. We have been awarded three stars grading by the Tourism Grading Council of South Africa. It is both a pleasure and our privilege to share our home with guests from all over the world and you will feel welcome and quite at home with us. 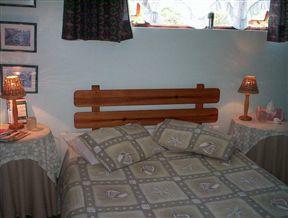 Our family run home offers warm hospitality, comfortable accommodation and a relaxed atmosphere. 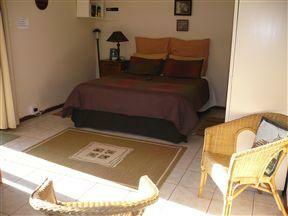 We are location close to the beach and most major tourist attractions. 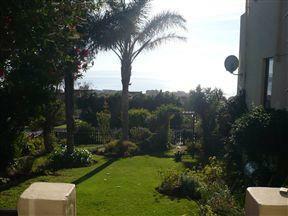 It is situated in a quiet residential area. All units are tastefully decorated, en-suite and private, ideal for both business and leisure, secure off street parking available and a garage. A full breakfast, continental breakfast is served in the guest dining room. 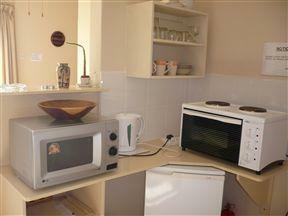 A home cooked meal is available in the evening on request as an optional extra. 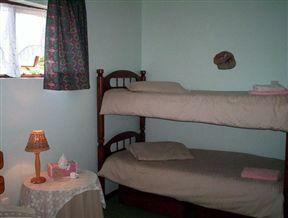 We have a high standard of cleanliness and the rooms are serviced daily. Laundry, free e-mail facilities available. Credit card facility is available. You arrive as guests and leave as friends. 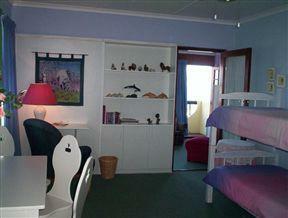 Enjoy a walk on the beach which is only 500 meters away. 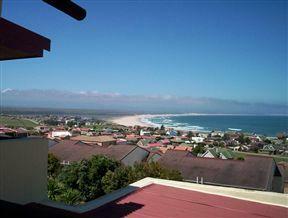 There is so much to see in Jeffreys Bay and surrounding areas to keep you entertained. A1 Kynaston is approximately 3.8 km from the town centre off the main road which is dagama, it runs parallel to our coastline. We are 500 meter walk to Albatross beach where dolphins are seen almost on a daily basis, whales from June, July August and maybe September. Our beach is for the nature lovers, as we have rock pools to the right and kilometers of golden beach, to the left is the lagoon abundance of bird life within a 800 meters walk.